Very Good. 30th printing of the 1st edition. Children's Hardcover. 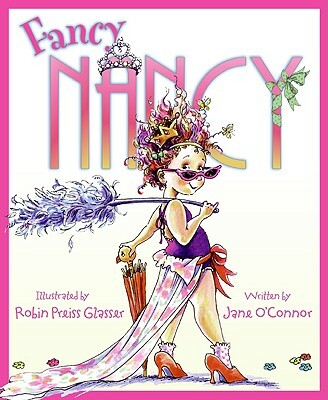 Signed Copy Flat signed by Illustrator Robin Glasser on title page in pink ink with a heart. Not a first edition copy. Near Fine condition; edges, corners, and covers of book show very minor wear. No underlining; no highlighting; no internal markings. No pricing stickers. No remainder mark. No Dust Jacket. Stored in sealed plastic protection. In the event of a problem we guarantee full refund. 2005. Children's Hardcover. Robin Preiss Glasser. Fine in Fine jacket. Book. Signed by Illustrator(s) Shelf 424 Clean and tight; signed by illustrator with inscription, " For wonderful __ "Smarts, heart & attitude"! Robin Glasser"; bright, colorful illustrtions; Not a book club (BC)copy. Not ex library, not a remainder.